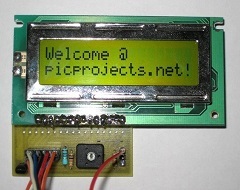 PICPgm is a PC-Software to program PIC microcontrollers using an external programmer hardware connected to the PC. The PICPgm Development Programmer Software is Freeware. It is available with a Graphical User Interface (GUI) and a Command Line interface. 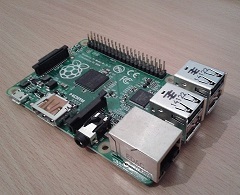 A full list of all supported microcontrollers can be found here. The GUI version of the PICPgm Programmer is designed to be very simple and intuitive to use. Load HEX file ... Load the HEX file which shall be programmed into the PIC. Reload HEX file Reload currently selected HEX file. Autodetect Programmer Automatically tries to find the PIC programmer hardware connected to your PC. Autodetect PIC Automatically tries to identify the PIC which is connected to the PIC programmer hardware. 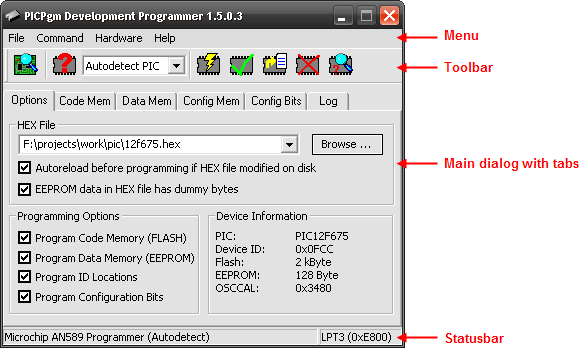 Program PIC Programs the content of the loaded HEX file into the PIC microcontroller. Verify PIC Reads the content of the PIC microcontroller and compares if it is equal to the loaded HEX file. 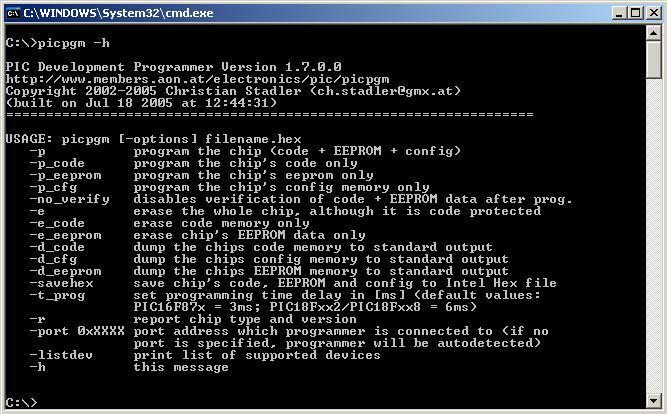 Read PIC and Save to File Reads the content of the PIC microcontroller and compares if it is equal to the loaded HEX file. Erase PIC Erase the PIC flash memory. Blank Check Check if the PIC fash memory is blank, i.e. check if the PIC is empty. Hardware Selection / Configuration Manually select the programmer hardware to be used instead of autodetecting it (useful if autodetection fails). It also allows to change the programmer pin configuration. Further a hardware test dialog is implemented here to manually check if the programmer hardware is working properly. Clear Log Window Clears the logging messages in the Log tab. Check for Updates Checks if newer version PICPgm is available for download. About Provides information about PICPgm application (version number, author, build date,...). Select PIC Manually select PIC microcontroller (instead of auto detection). Note: Some PICs cannot be automatically identified because they don't have a device ID. This PICs are marked with a "*" at the end of the name. This PICs must be selected manually! The Command Line Version of the PICPgm Programmer has the same features like the GUI version. The Command Line Version of the PICPgm Programmer is controlled via command line arguments and so it can be used in Batch programms or can be invoked by a Compliler IDE or something else.